Providing the lowest prices for gas begins with the Smart Purchasing program that makes it possible for us to find the lowest gas prices around and bring it to you at the pump. Learning about the process of smarter purchasing can make it easier to understand how Riggins Oil provides the lowest prices in your local area. Low gas prices start at the source: refineries. 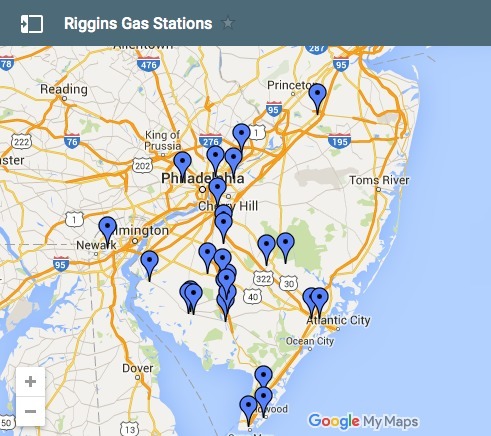 Riggins works with oil refiners to find the cheapest fuel in the region, and we monitor market changes to find the best opportunities to buy. This allows Riggins to pass the savings back to you, the customer. By purchasing more fuel when the prices are low, and using market strategies to limit expenditures when the prices are high, Riggins is able to shift some of the savings to the consumer. That makes it easier to provide lower gas prices that are fair and reasonable. Although lowering your gas price begins with smart purchasing, it is our flexible fleet of trucks that makes it possible to transport the lowest gas prices to any location. Careful handling of fuel and a flexible fleet of capable trucks are essential tools that make it easier to pass down savings and keep the prices as low as possible at the pump. 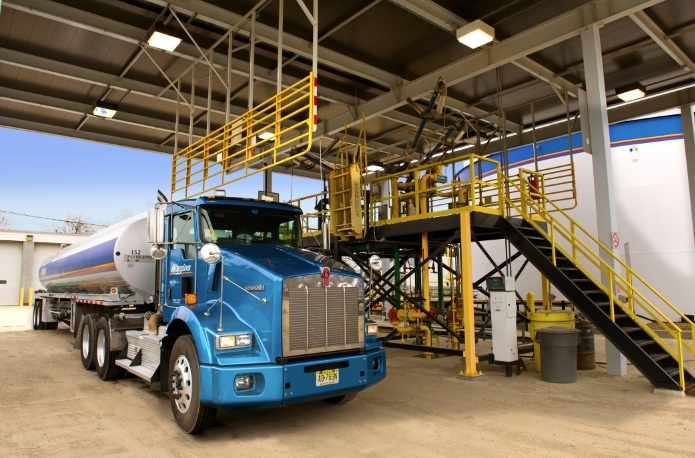 Riggins Oil has a fleet of fuel trucks that are capable of moving fuel to areas across New Jersey, Pennsylvania, and Delaware that have a high demand. Areas that have a higher demand for fuel could cause gas prices to rise. But our flexible fleet can provide the gas quickly and economically, which prevents the price from getting too high. Locations that have a lower demand for fuel can also benefit because the trucks are not delivering fuel at unnecessary times. A flexible fleet of fuel trucks allows us to shift supplies based on where it is needed most rather than following a strict, inflexible schedule. Providing the lowest price on gas is not easy, but we do everything we can to make it possible. By taking steps to reduce the price of gas, it is easier to shift some of the savings down to the customer. Furthermore, maintaining our ability to change routes rapidly and deliver fuel where it is needed can prevent areas from experiencing shortages so that the price does not increase due to higher demands. This is the Riggins Difference. This is how we keep gas prices low.